The Armenians, a Christian minority, lived as dhimmia (second-class citizens) in the Islamic Ottoman Empire. After some Armenians called for independence, hundreds of thousands were massacred in the 1890s. The ‘progressive’ Young Turks seized power in 1908. Their leaders – Enver, Talaat and Jemal Pasha – masterminded a plan to completely exterminate the Armenian people. 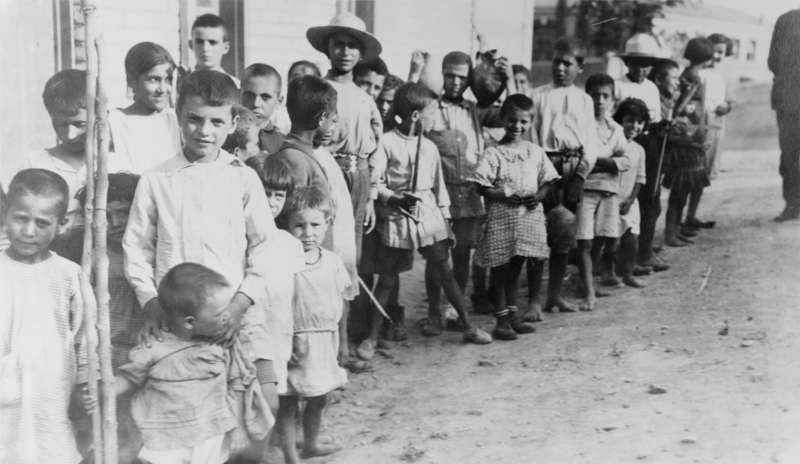 From 1915 to 1923, 1,500,000 Armenians were murdered – 75% of the Armenian population. 80,000 Armenians were burned to death. 50,000 were drowned. 800,000 were killed during deportations to the Syrian Desert. Many orphans, girls and women were forced to convert to Islam. Women were pressed into sexual slavery. Unknown numbers of women were raped, then murdered. The descendants of survivors still struggle for recognition of the genocide. Russia recognised the Armenian Genocide in 1994. The European Parliament did so in 1997, and France followed suit in 2001. Turkey denies the genocide. It is still not recognised by many western countries, including the USA and the UK. – Theodore Roosevelt, 11 May 1918, writing to Cleveland Hoadley Dodge, founder of the Cleveland Hoadley Foundation. 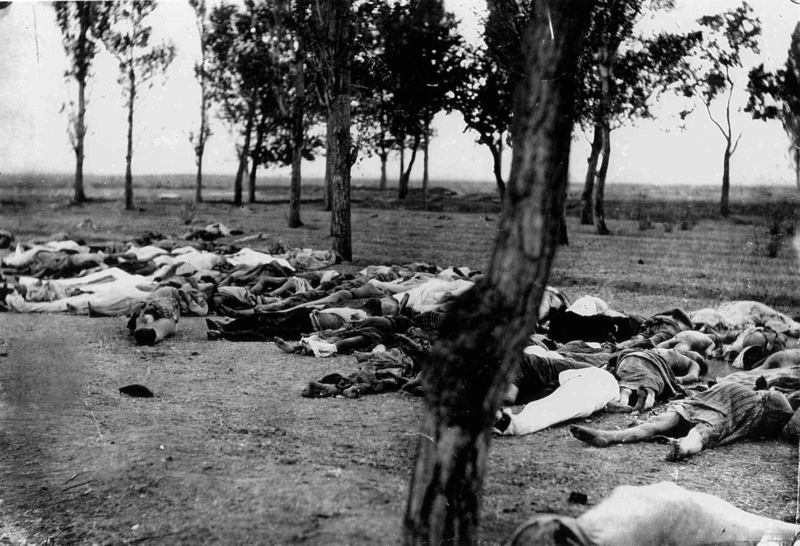 Hamidian massacres: The Armenian genocide may have started in 1915, but hundreds of thousands of Armenians were murdered in the 1890s in what became known as the ‘Hamidian Massacres’ under Abdul Hamid II. 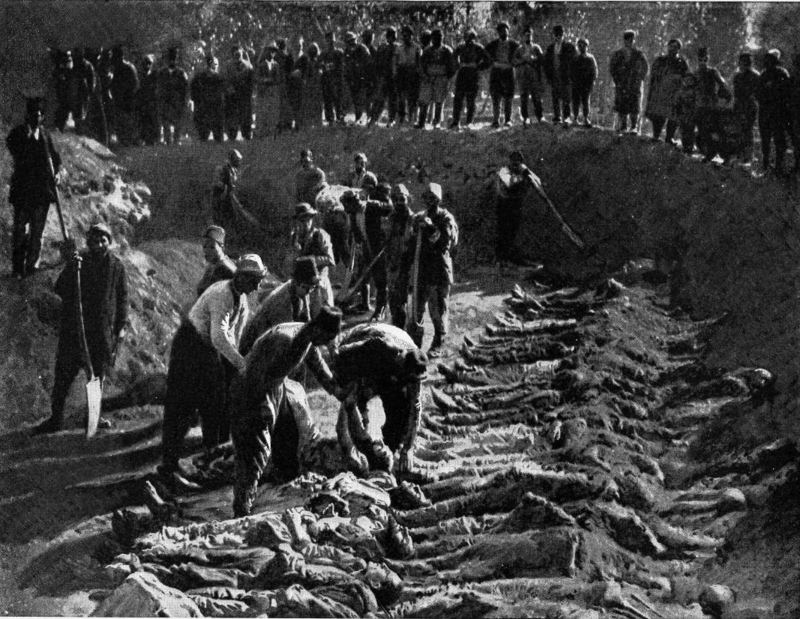 Here, victims of some of those massacres are seen being buried in a mass grave in Erzerum, 1895. 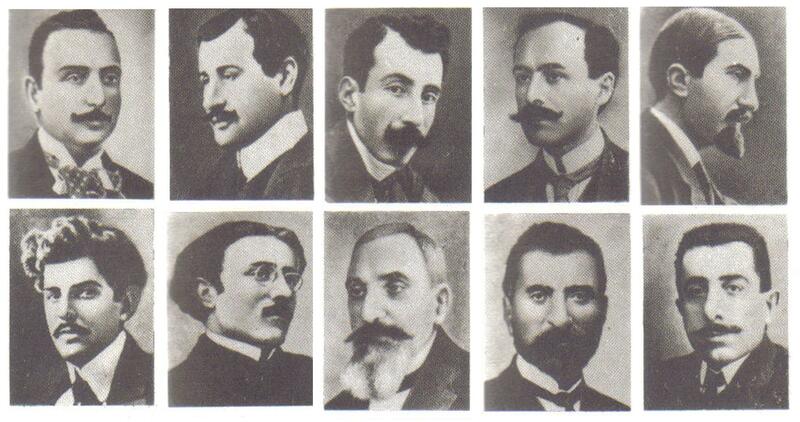 On 24 April 1915, a mass round-up of Armenian intellectuals ordered by Ottoman interior minister Talaat Pasha started in Constantinople (some pictured above, from the Soviet Armenian Encyclopaedia). Most would later be murdered. This marked the start of the Armenian Genocide. German medic Armin Wegner witnessed death marches at the height of the Armenian Genocide, and disobeyed orders to record as much as possible - including through photography. “These pictures of misery and terror which passed before my eyes during nearly two years,” he stated, “will never be obliterated from my mind." Wegner’s experience informed his later activism: in 1933 he wrote an open letter to Hitler, protesting the persecution of German Jews. “Turkey is taking advantage of [the war] in order to thoroughly liquidate … the indigenous Christians without being thereby disturbed by foreign intervention.” The words of Talaat Pasha (pictured), one of the architects of the Armenian Genocide, at its outset in 1915. Talaat was assassinated by survivor Soghomon Tehlirian in 1921. Tehlirian’s trial inspired Raphael Lemkin to define genocide and campaign for its criminalisation. 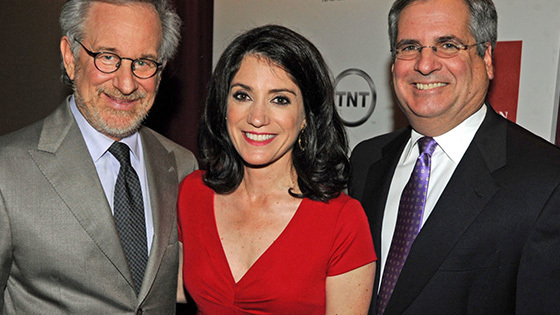 The Armenian Film Foundation has an extraordinary collection of 400 eyewitness testimonies. It is working with the USC Shoah Foundation to make these available online. 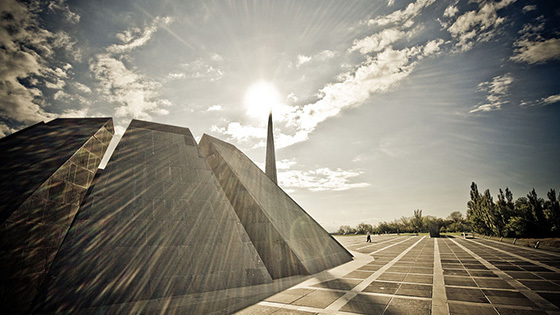 Armenia’s national Genocide Museum opened in 1995 at Tsitsernakaberd, Yerevan. Find out more about the museum, memorial and collections at the Museum’s official website. 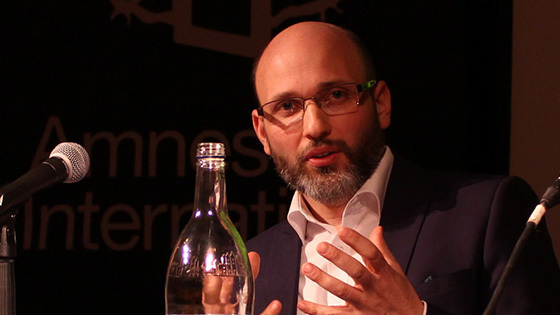 In April 2015, Aegis CEO Dr James Smith gave a speech at the Amnesty International London HQ unpacking the legacy of 100 years of impunity for the Armenian Genocide.